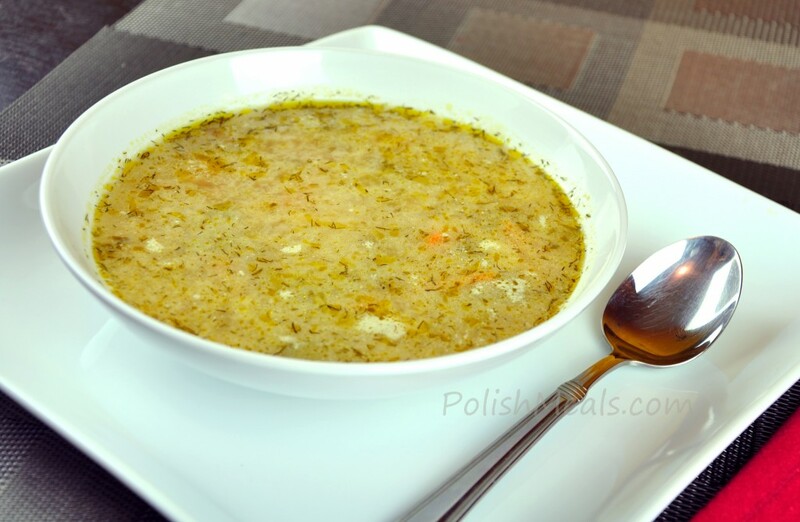 Polish Dill Pickle Soup (pol. Zupa ogórkowa) also know as Cucumber Soup is very common in Poland where pickling is a favourite way to preserve foods. For some who never tasted this hearty soup, it might sound unusual, but it is one of my family’s favourite soups served all year long. Posted in: Soups. Tags: brine, carrot, dill, drumstick, garlic, onion, parsley root, pickle, potato, sour cream.